Many are of the opinion that the New Orleans Saints got cheated out of advancing to the Super Bowl due to the referees missing a blatant pass interference call on Rams cornerback Nickell Robey-Coleman. With the aftermath of the NFC Championship Game still brewing as hot as ever, it has been reported that Super Bowl ticket prices to watch the Rams and Patriots square off have been plummeting. 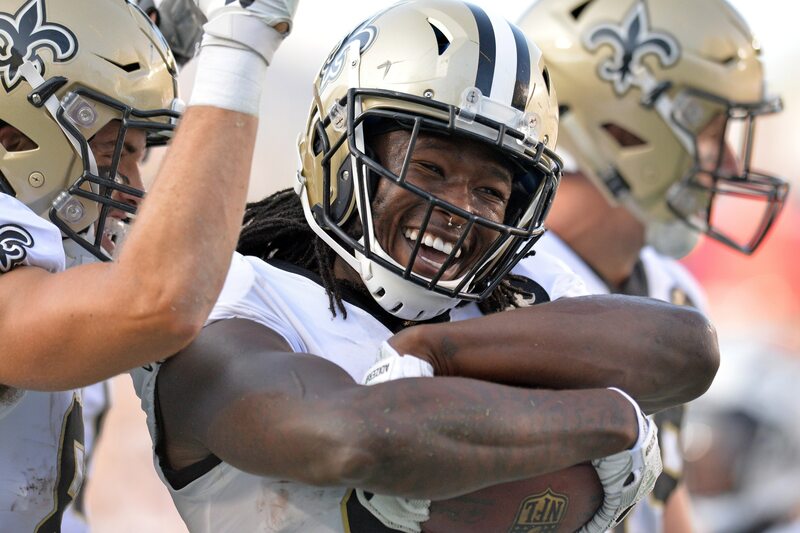 As such, Saints All-Pro running back Alvin Kamara took to social media to post this tweet. Troll alert! Well done, Alvin. Saints fans and many football fans in general remain highly disappointed with the outcome of that NFC Championship Game. There has even been a lawsuit filed against the NFL calling for a replay of this game. Unfortunately, this is highly unlikely to happen. So, the next time we see Kamara on a football field it will be at this Sunday’s Pro Bowl game in replacement of Rams running back Todd Gurley.